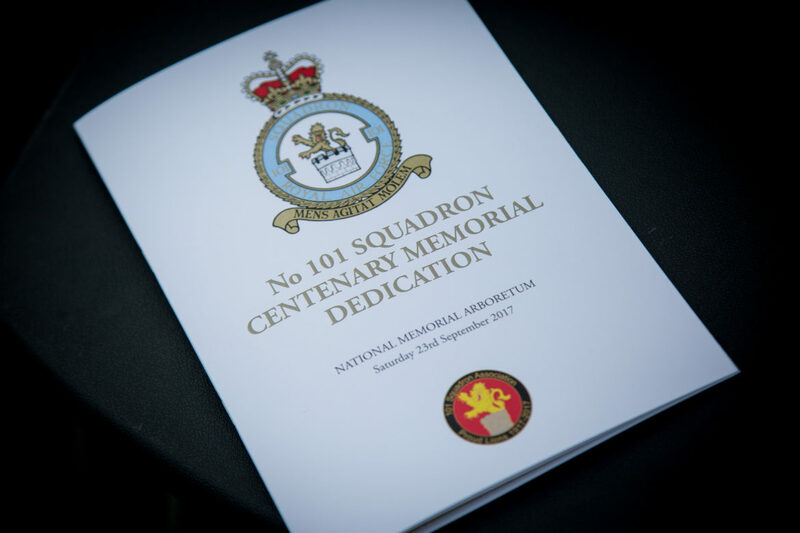 On Saturday 23rd September 2017 over 140 members of the 101 Squadron Association gathered at the National Memorial Arboretum, Alrewas, Staffordshire to witness the unveiling and dedication of a new memorial to celebrate 100 years of service by 101 Squadron RAF. These included 101 Sqn. Veterans who had flown Lancasters, Lincolns, Canberras, Vulcans, VC10 and current serving Voyager crews. 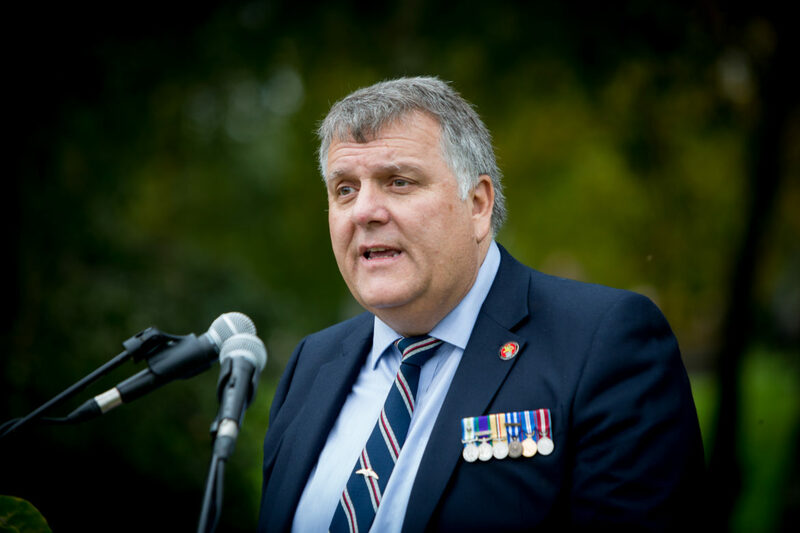 Air Cdre Jon Ager RAF Ret’d, the chairman of the Association made a welcoming address and the formal dedication service was led by The Venerable (Air Vice Marshal) Ray Pentland. 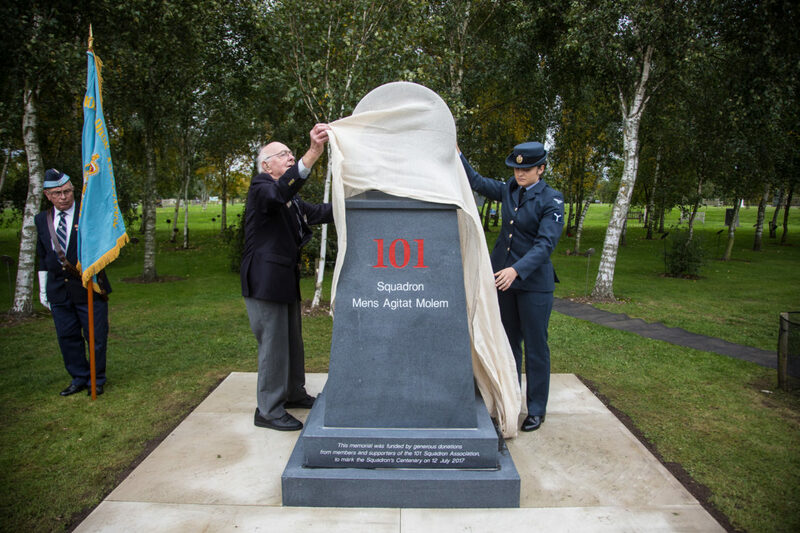 The memorial was unveiled by Mr “Rusty” Waughman DFC AFC, the oldest surviving 101 Sqn. 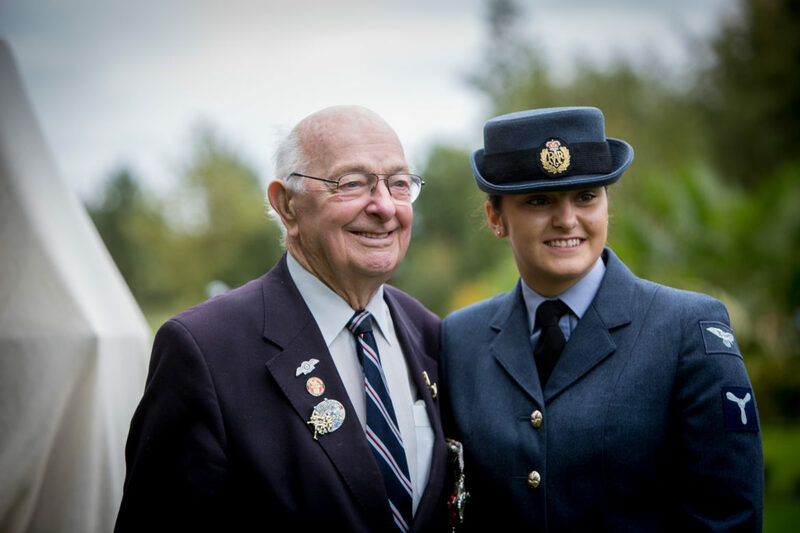 Lancaster pilot, and SAC Paige Wardle, the youngest serving member of the current 101 Sqn. based at RAF Brize Norton. Wg Cdr Al Tano, OC 101 Sqn., participated in the service and the 101 Sqn. Standard party (Flt Lt David Nash, Sgt Ben Humphries, Sgt Andrew McClement and FS Martin Blythe) paraded for the ceremony. In addition to Wg Cdr Tano, five other ex-OC 101 Sqn. were also present. At the conclusion of the ceremony there was an opportunity for those gathered to take a closer look at the Memorial, and have their photographs taken alongside it. It was a short walk to the marquee, where a cold buffet and drinks were served, giving everyone a chance to mingle and chat. 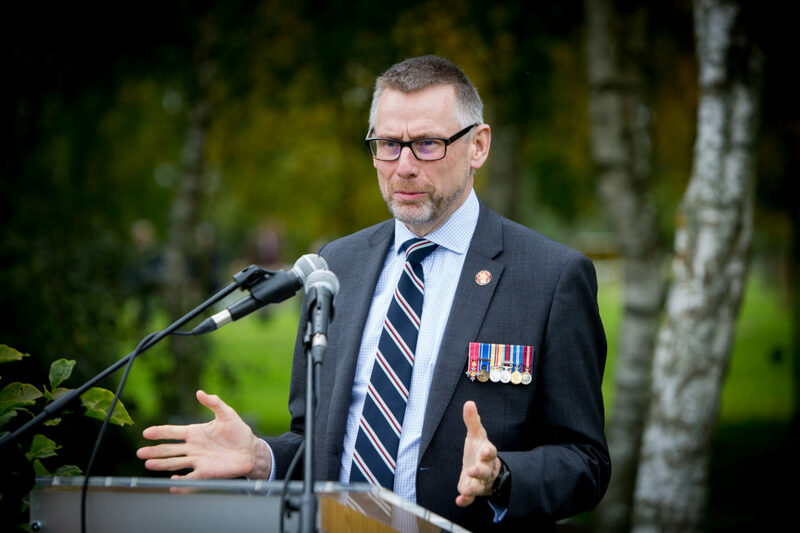 Retiring Association committee members Jon Ager and Gary Weightman gave emotional speeches, looking back on their times “in office”, and thanked all those who had been involved in the Memorial Project- not least the members who had donated so generously to the funding. 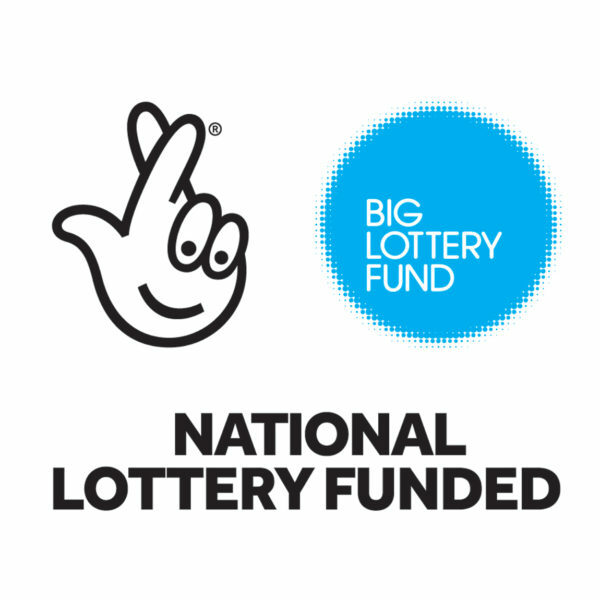 Additional funding to support veterans attendance was also obtained from the Big Lottery Fund, but most of the £35,000 needed to complete the memorial and ensure its future maintenance was raised from members of the 101 Squadron Association over the past three years. 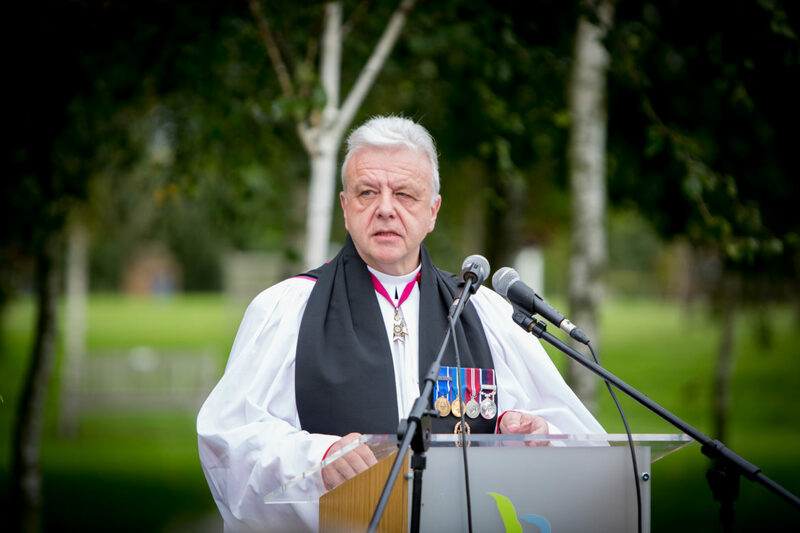 Event images by Vivienne Bailey Photography. 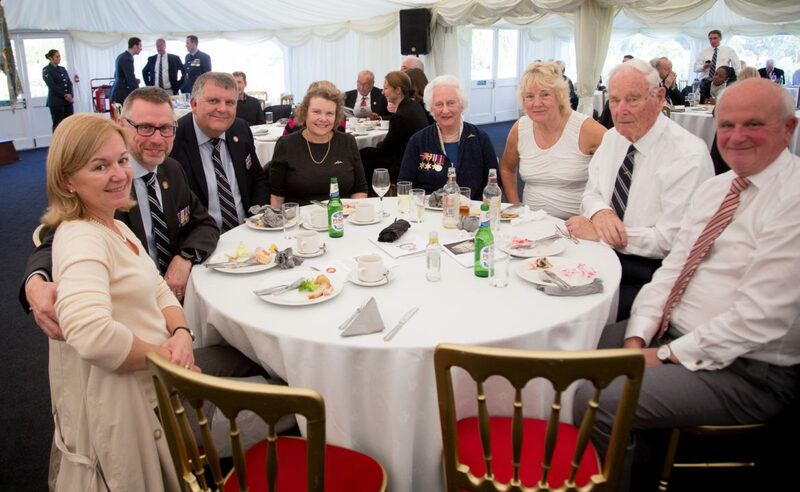 If any Association Members would like to see more images from the day, please contact Paul Taylor on ptaylor101sa@gmail.com. 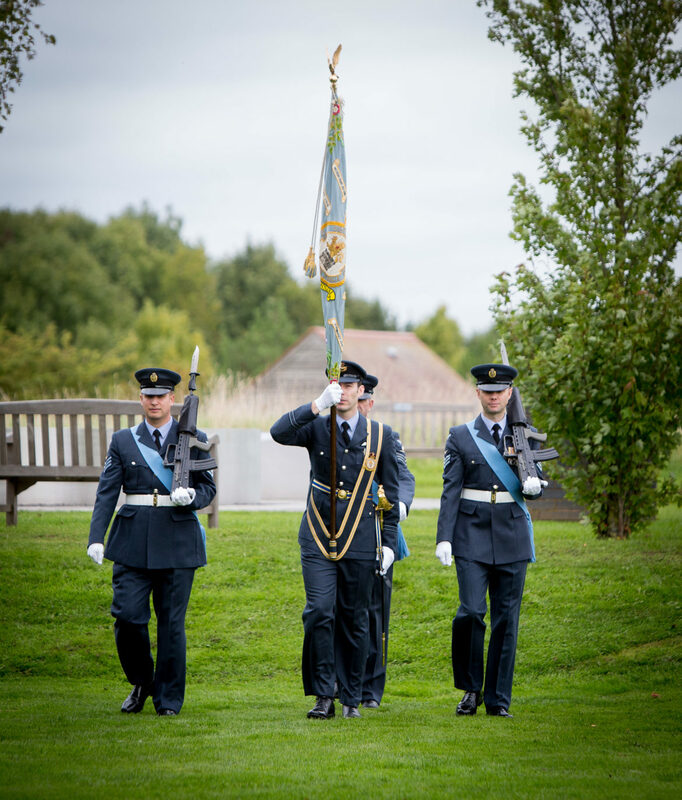 The 101 Squadron Association is a civilian organisation that is dedicated to maintaining the comradeship and traditions of 101 Squadron Royal Air Force, by perpetuating the memory of past members of the Squadron and, in particular, by remembering those who gave their lives while serving. 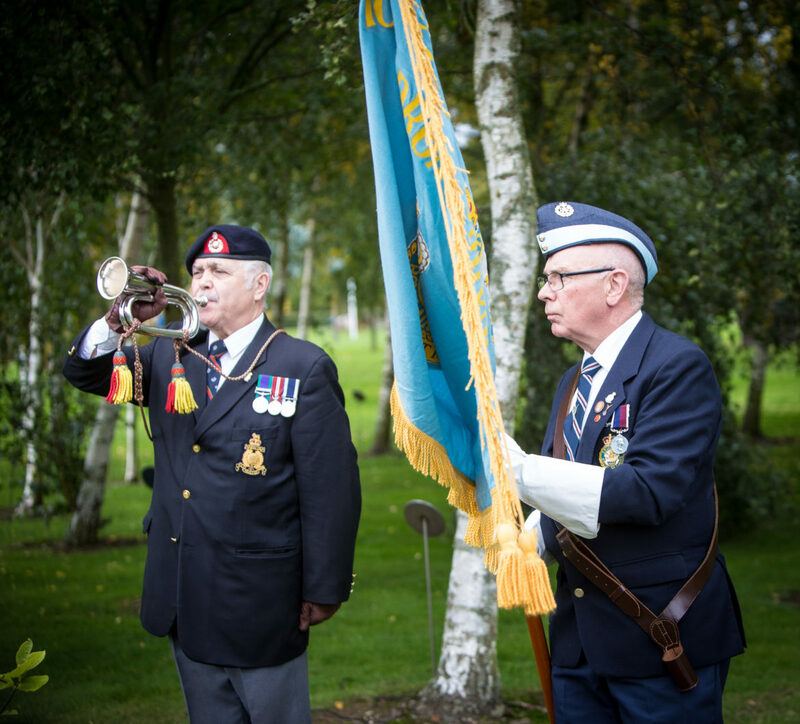 In so doing, the Association maintains and develops links between the Squadron, past and present.